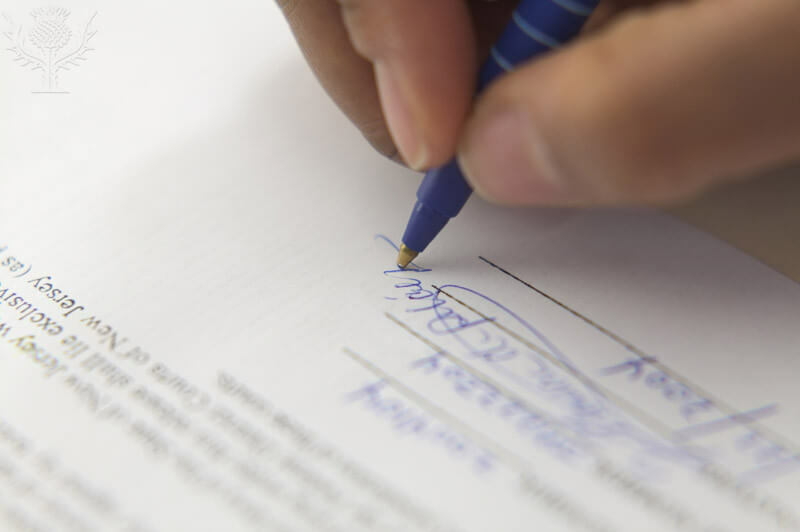 For those who want their Lasting Powers of Attorney to be prepared by a professional, our experienced team of specialist Private Client solicitors are happy to help you with your requirements. Our Private Client department provides specialist advice from qualified solicitors who are experts in Lasting Powers of Attorney. 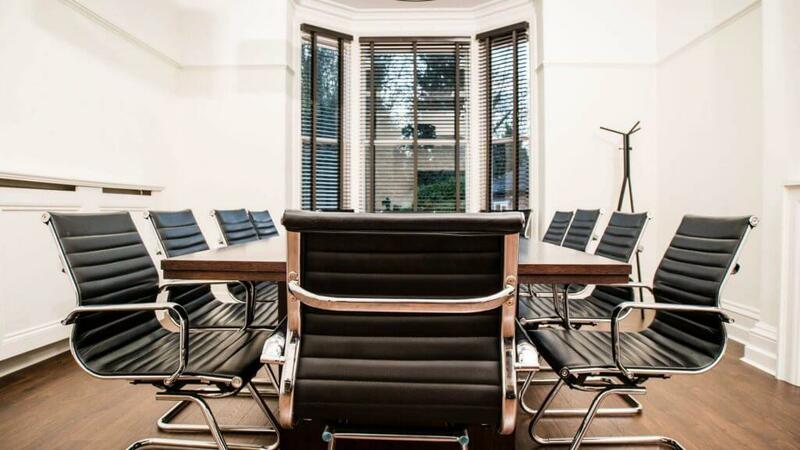 Our leading team of Private Client lawyers are incredibly knowledgeable in their field; and are consistently recommended by clients for their expertise and high quality service. Poole Alcock are pleased to offer our clients a fixed fee for Lasting Powers of Attorney to be prepared by a professional. Our experienced team of specialist Private Client solicitors are happy to help you with your requirements. 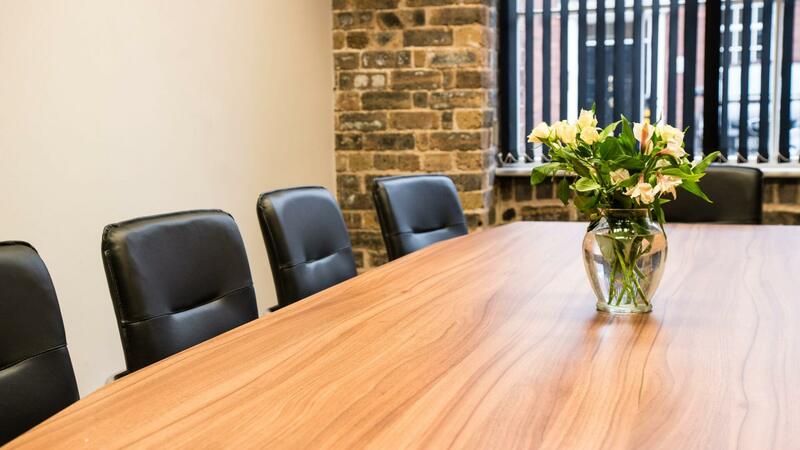 We offer an exceptional level of client care and high quality advice. Our Private Client solicitors are professional and compassionate. Poole Alcock Private Client solicitors are regularly recommended by clients to their friends and family for Lasting Powers of Attorney. For an appointment to discuss your Lasting Power of Attorney with an expert, call 01270 613939 or contact us online. Poole Alcock has Private Client solicitors based in offices across Cheshire. Including Nantwich, Congleton, Alsager, Sandbach, Wilmslow and Crewe. 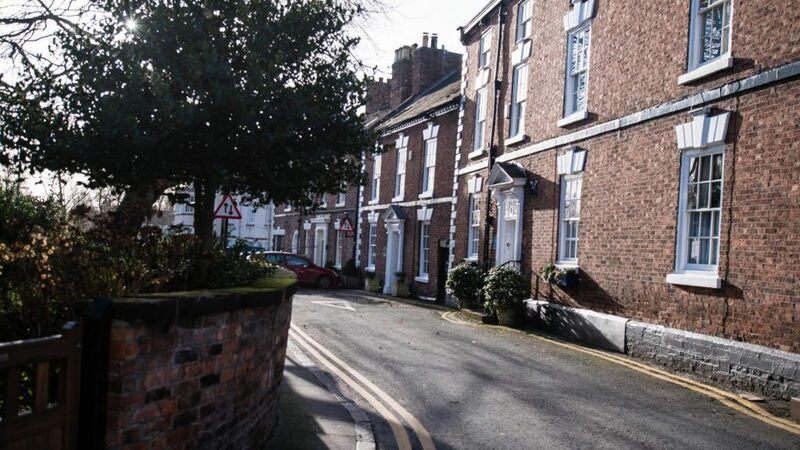 For clients based in Nantwich, we have a team of expert lawyers situated at The Dowery, which is located on Barker Street, a short walk from the town centre, or Love Lane carpark. We are also able to see clients at their home if they are unable to get to us. 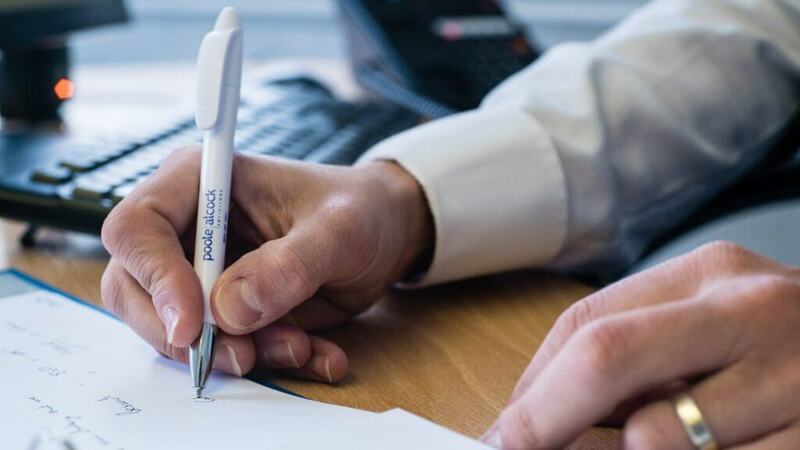 Poole Alcock Wills and Probate solicitors are well accredited experts in Lasting Powers of Attorney, and include members of the Society of Trust and Estate Practitioners and Solicitors for the Elderly. Head of department, partner and solicitor, Charles Smalley, has experience in all areas of private client work and is based at our Nantwich office. Charles is an accredited member of Society of Trust and Estate Practitioners and has over 25 years’ experience in Probate, Wills and Powers of Attorney. He regularly receives high praise from his clients for his level of knowledge and the quality of his advice. Andy qualified as a solicitor in 1996 having originally studied as a legal executive and joined Poole Alcock in 1998. He became a partner in 2002 and is currently based at our Sandbach office. Andy helps people plan for the future and provides advice on the preparation of wills and applications for powers of attorney, administration of estates and deputy applications in the Court of Protection. Andy is married, has two children and lives locally. He enjoys fell running, climbing and cycling. Charles trained with Poole Alcock Solicitors qualifying in 1990, and then went to work for a firm in North Wales. Ten years later he returned to specialise in private client work initially at Sandbach and now in Nantwich. Charles studied for the Society of Trust and Estate Practitioners’ (STEP) diploma, and is a qualified Trust and Estate Practitioner. 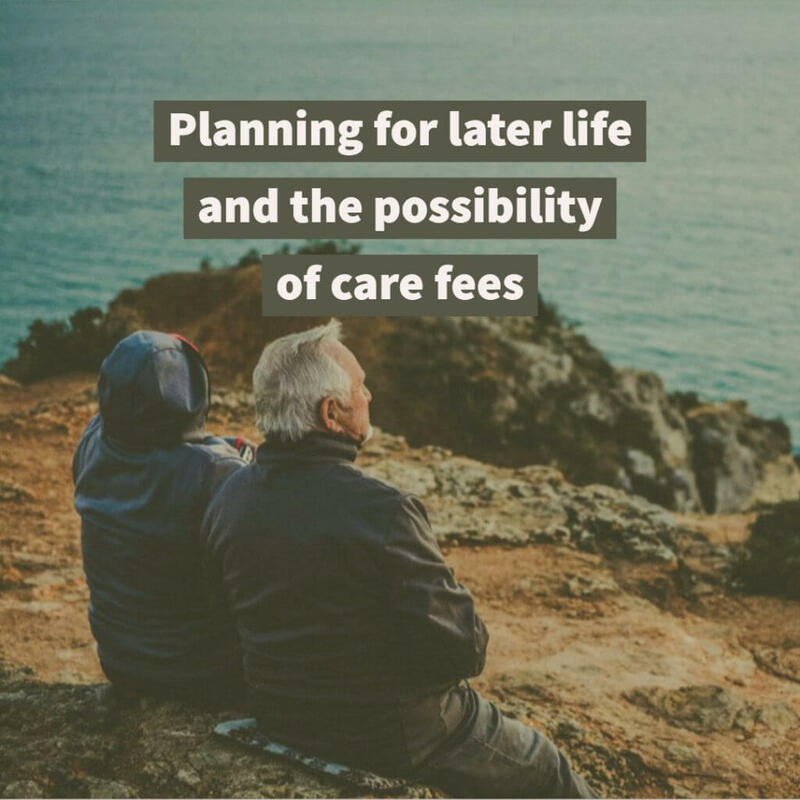 He provides advice to clients on the preparation of suitable wills, administers estates ranging from very modest to those with complicated inheritance tax issues. He also advises on powers of attorney and Court of Protection work, acting as an attorney and deputy for some of our clients. Claire joined the firm in 2006 and after training with Poole Alcock and qualified as a solicitor in 2010 into the private client department and became a Partner in 2016. Claire is a student member of the Society of Trust and Estate Practitioners (STEP) working towards obtaining my STEP Diploma for England and Wales (Trusts and Estates). She has experience with all areas of private client work including Wills, Powers of Attorney, Estate Administration and Court of Protection work. 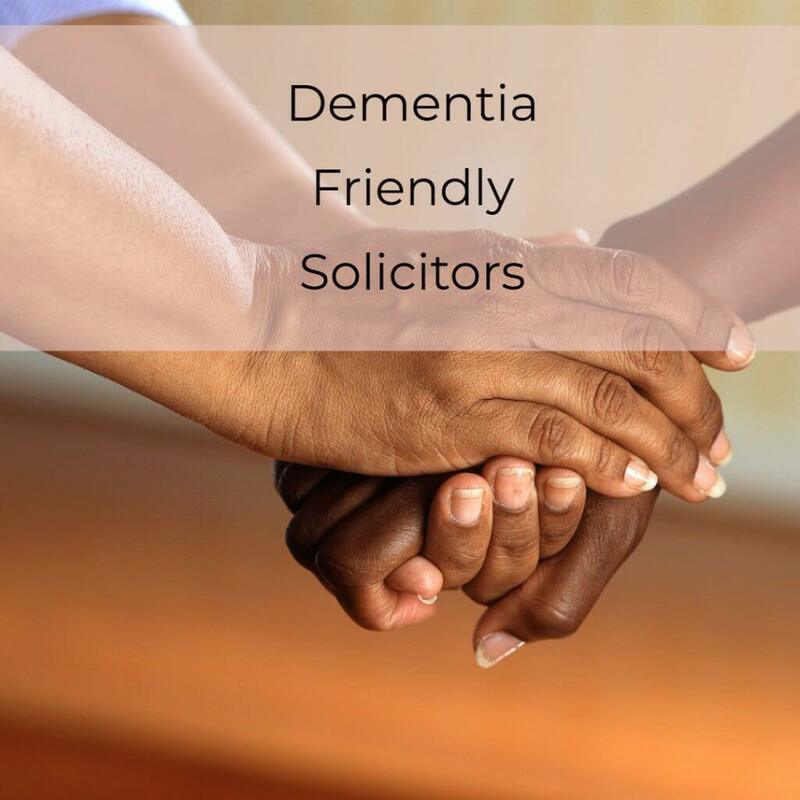 Claire is also a member of Solicitors for the Elderly a national organisation of lawyers who provide specialist legal advice for older and vulnerable people. Claire is passionate about making sure people have all they need to make their lives and those of their loved ones easier and helping people prepare for the future. She works with people during what is often one of the most difficult times of their lives and ensure that they are looked after in a caring, compassionate way that is tailored to their needs. In her spare time Claire enjoys travelling both here at home and abroad and spending time with family and friends. Danielle Joined Poole Alcock in 2013 as a Paralegal in the Conveyancing Department and transferred to the Private Client department, again in a Paralegal role supporting Claire Ellis in March 2014. Danielle secured a Training Contract with the firm in September 2014 whilst continuing to assist Claire Ellis at the Congleton office with the preparation of Wills, LPA’s and dealing with probate matters. Danielle also undertook work in both the Conveyancing and Family Departments, but finally qualified as a Solicitor into our Private Client team in September 2016. Danielle can assist clients with the preparation and drafting of suitable Wills, preparing Lasting Powers of Attorney, making of Applications to the Court of Protection and also in dealing with the Administration of Estates and in obtaining Grant of Probate. Verity began working at Poole Alcock in 2014 as a Trainee Solicitor, qualifying in September 2016 into the Private Client department. 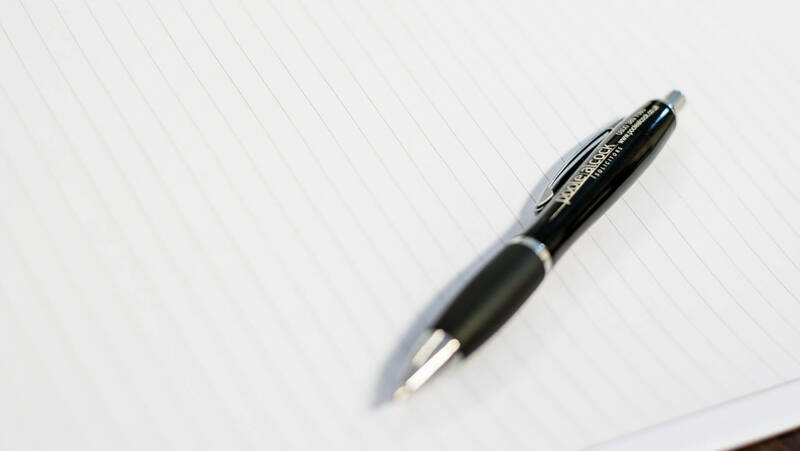 Verity can assist clients with drafting Wills, preparing Lasting Powers of Attorney, applications to the Court of Protection and the Administration of Estates. 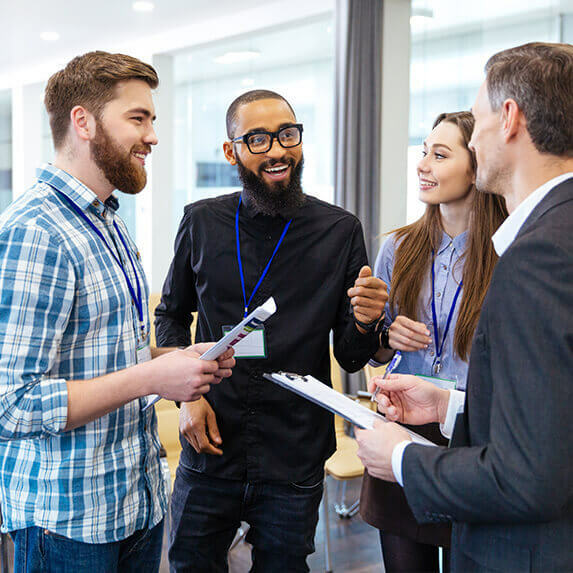 She is also a student member of the Society of Trust and Estate Practitioners (STEP) working towards obtaining her STEP Diploma for England and Wales (Trusts and Estates). When not at work, Verity is also a Director of a local academy, and having spent most of her life living and working in Cheshire, has a great interest in the local community. Helen is the Assistant to the Head of Wills & Probate and joined Poole Alcock in 2014 having worked in banking in the Estate Administration Services. Helen has a Paralegal Diploma in Wills & Probate Practice working primarily in the administration of estates.